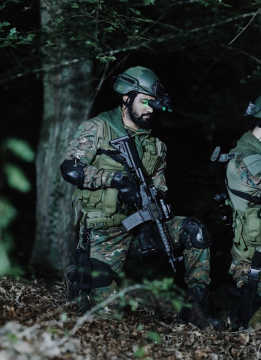 Uri has made Rs12 crore nett in its fifth weekend, breaking the record of Baahubali 2 (Hindi), that fetched Rs8.50 crore nett in the same time period. 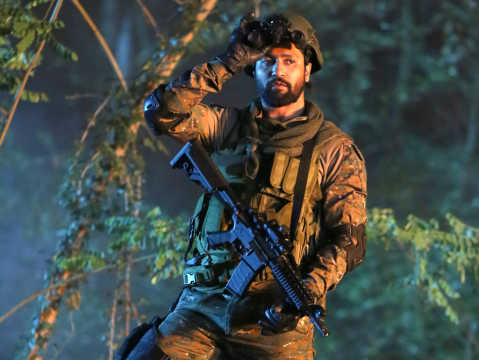 Aditya Dhar's Uri: The Surgical Strike's consistency at the box office has led to it breaking the record set by the dubbed Hindi version of SS Rajamouli's epic film Baahubali: The Conclusion (2017). Uri is certain to break Baahubali: The Conclusion's (Hindi) fifth-week record as the Rajamouli film had made Rs13 crore nett in that week. Baahubali is a Telugu film, but also dubbed in Hindi, Tamil and Malayalam. The Hindi version was released on about 3,950 screens, while Uri was released on 2,200. Uri has not just broken Baahubali: The Conclusion's (Hindi) record, but comfortably beat Aamir Khan's Dangal (2016) that made Rs5.75 crore nett in its fifth weekend. Dangal was released on 4,250 screens in India. Produced by RSVP, and directed by Aditya Dhar, the Vicky Kaushal-starrer has so far made Rs212.35 crore nett at the domestic box office. Made at an estimated budget of Rs28 crore, the film was released on about 2,200 screen across India. The film's producers have received Rs14 crore in combined digital and satellite rights as well as Rs2 crore for the music rights, all sold to Zee. 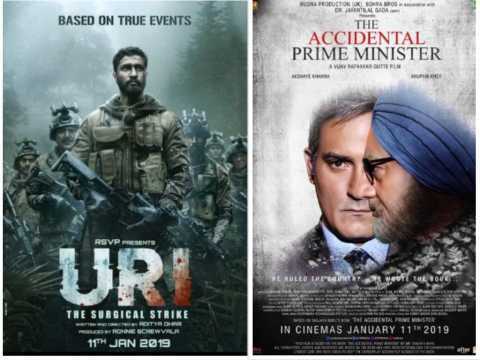 Uri is based on the Indian Army's 2016 surgical strike in retaliation against the terror attack in the Uri district of Jammu and Kashmir, that saw 19 Indian soldiers martyred.